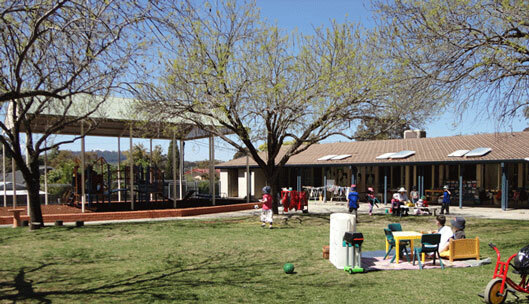 Torrens Preschool offers a welcoming, friendly atmosphere for both child and parent/carer, where children create, explore, imagine and learn through a play-based program. Children are offered a broad range of educational opportunities and experiences that enrich their social, emotional, physical, intellectual and creative abilities. Each child's individuality is fostered and they are provided with a diverse, vibrant program. Learning is promoted in partnership with families.